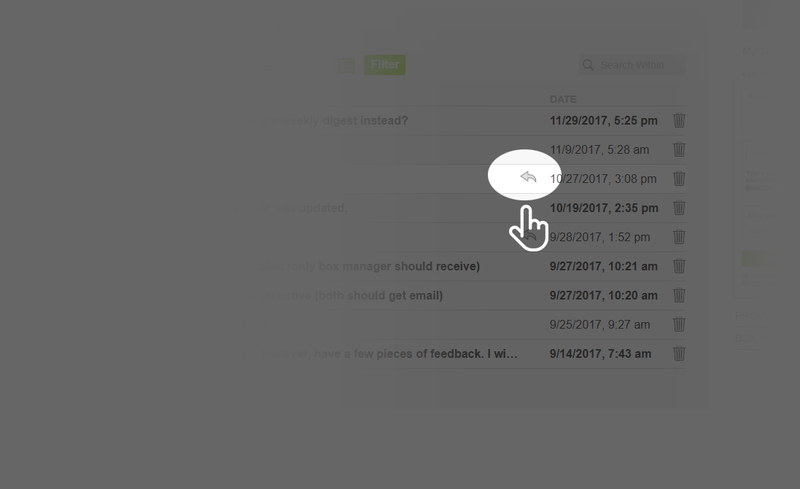 Login to your account to view all of your responses. 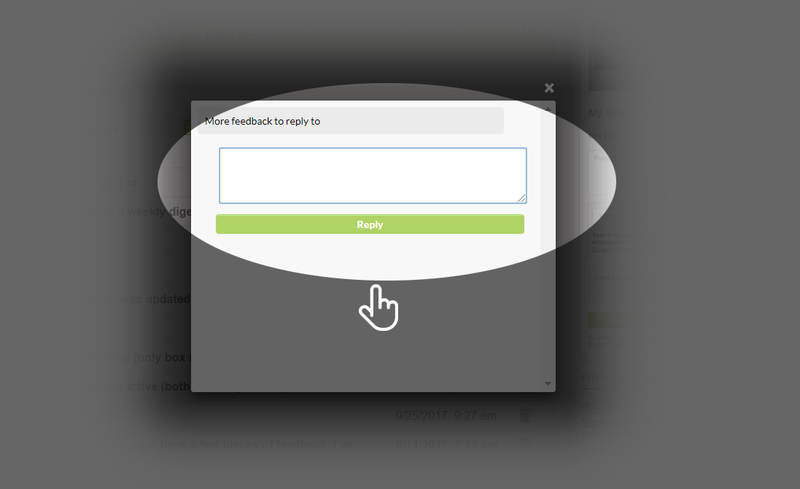 If your respondent included their email address, a reply arrow will appear beside the response. You can only reply back if the reply arrow is present. Click on the reply arrow and a new window opens. Type your reply and click the "Reply" button.